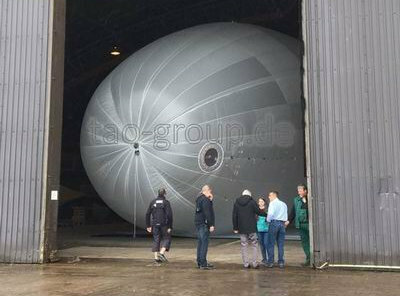 is composed of the TAO Transatmospheric Operations GmbH, of the TAO Technologies GmbH in Stuttgart and Berlin, TAO Neue Antriebstechnologien GmbH, TAO UK and cooperating companies with various partners. All companies of the TAO-Group are legally independant entities with varying shareholders, but cooperating in the various fields described under projects. TAO designs, develops and produces lighter than air vehicles in the fields of air and space technologies. Its core competence lies in the implementation of super light structured vehicles as airships or high altitude platforms conceived to fly in the stratosphere. This also includes peripheral technologies as new propulsion and energy storage systems allowing flying at very high altitudes. 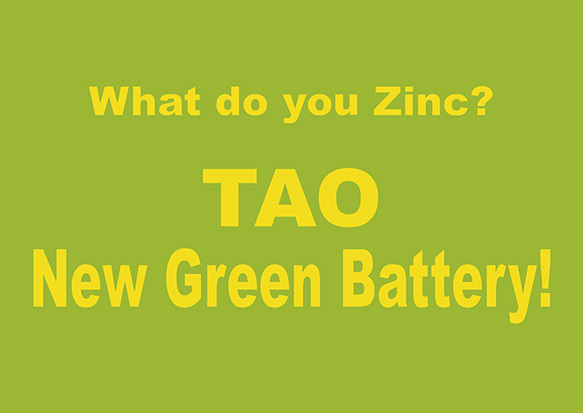 On the same line TAO has been conceiving regenerative Clean-Tech conceptions for new ways of energy management in the cities of the future. It is evident that TAO’s lighter than air technologies may also be applied in modern architecture. In cooperation with renowned architects revolutionary looking new constructions have been conceived and implemented. Since 1999 TAO Group designes and developes different high altitude platforms for telecommunication in the stratosphere. More than 100 prototypes of the serie SkyDragon in various sizes and materials have been built and tested in test flights. 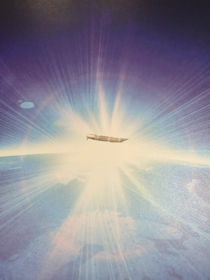 Based on the team knowhow of the designed, built and tested first solar airship of the world "Lotte" the SkyDragons have a solar-electric propulsion or specific combustion engines. Worldwide popular is the idea of data transfer out of the stratosphere since at least Google started their project "Loon". Thats great! 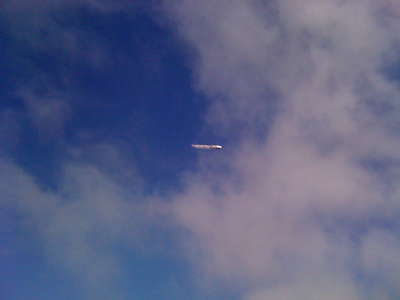 Because our company founder Prof. Dr. Bernd Kröplin got for his idea of the "high altitude platform for telecommunication in the stratosphere" the highly remunerated European Körber-Award over 15 years ago - and at that time everyone thought we are "telecommunication-airship-exotes". 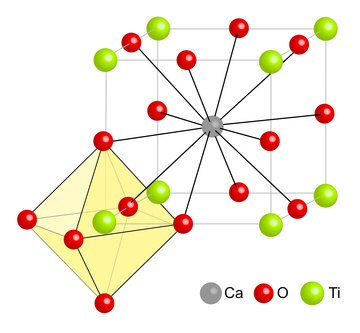 Over centuries we continued our project with strong ideally and extreme good know how until today, from the university to the spin-off company named TAO. We are an interdisciplinary team of physicists, aerospace engineers, chemists, electrical and communications engineers, mechanics, account staff and philosophers under the leadership of an open minded professor. Call us "TAO-Nauten"! The special TAO SkyDragon enables to fly in high altitudes, in the stratosphere and a defined landing and safe rescue. Meanwhile interested parties from all over the world recognize the value of our friendly and peaceful technology. For more informations look here: SkyDragon. Our bet is on the future! Our present Internet is 40 years old! What will the Internet of the future look like? This year TAO starts the new test program for the SkyDragon Altitude Platform (HAP) in the UK together with TAO Tech. UK. The first trials and ground tests were successfully carried out in Scotland in August. Further tests are now being planned this year, both on the ground and in flight. A test rig for propeller tests suitable for propeller use in the stratosphere is also being developed and set up. If all milestones of the developments work as planned, then the internet of the future will finally be able to fly, be able to take off and land and not generate space debris. 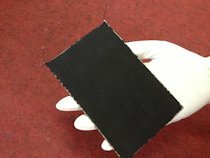 First Perovskite based Air Electrode: more Power than Platinum!